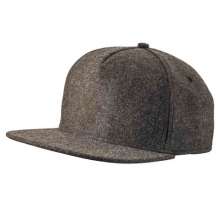 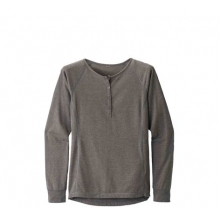 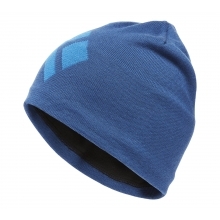 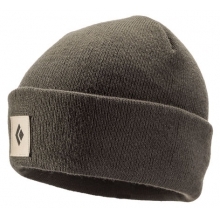 A loose-fitting pom beanie with a Black Diamond touch. 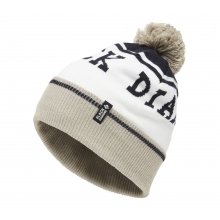 The Black Diamond Pom Beanie is a warm, classic throwback. 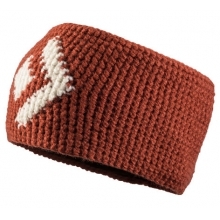 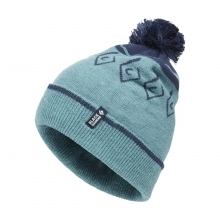 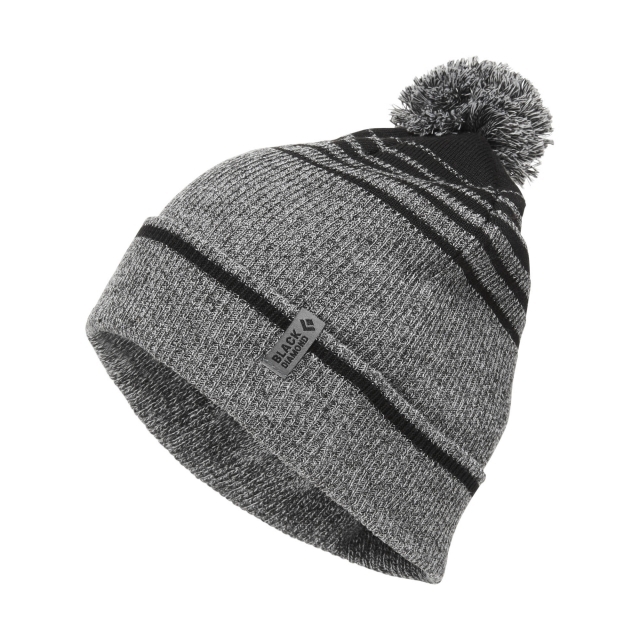 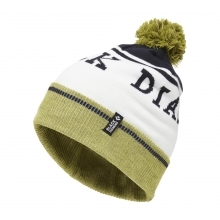 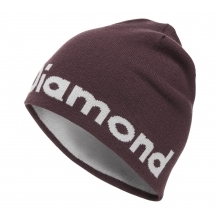 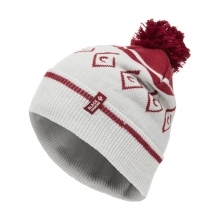 There are no reviews yet for Black Diamond: Pom Beanie .